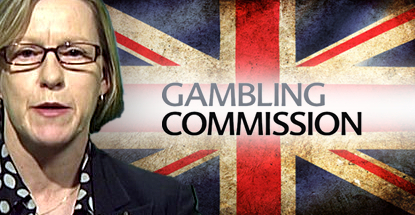 The UKGC has recently warned the gambling operators that they will be facing stiffer financial penalties and even license revocation if they do not step up their game. Yesterday, The CEO of the UK Gambling Commission, Sarah Harrison gave a speech at the first Raising Standards Conference in Birmingham, in which she encouraged the gambling operators to accelerate their policies, which make the consumers focus on eventual business decisions. The Chief Executive praised several operators for heading in the correct direction. However, she also believes that the change of pace in the industry has to quicken. Harrison also stated that the gambling industry is not alone in this call for improvement. However, according to her, if the markets are dysfunctional, then the government will certainly intervene. The CEO’s ambitions are to see the operators not only to compete to offer the best odds, but also the best service. The casinos should be asking themselves what the customers expect and need, instead of what the Gambling Commission requires. The operators will also face higher financial penalties. The Chief Executive warned that the new policy applies to all cases which include breaches starting from today. Harrison stated that the UKGC plan to set out these proposals by Christmas, and is hoping to implement the changes before the next financial year which will start the 1st of April 2017.